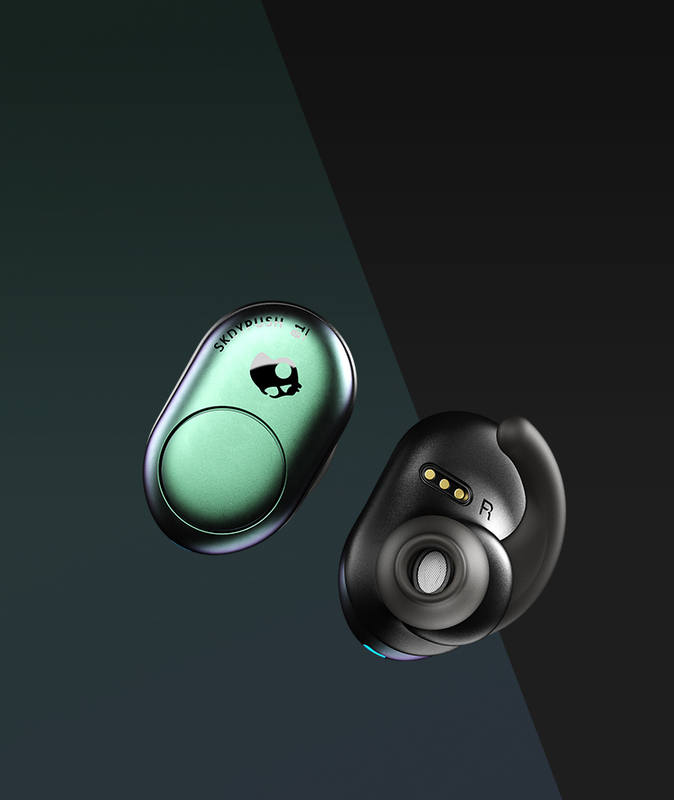 Forget what you thought you knew about how wireless earbuds should look and feel. 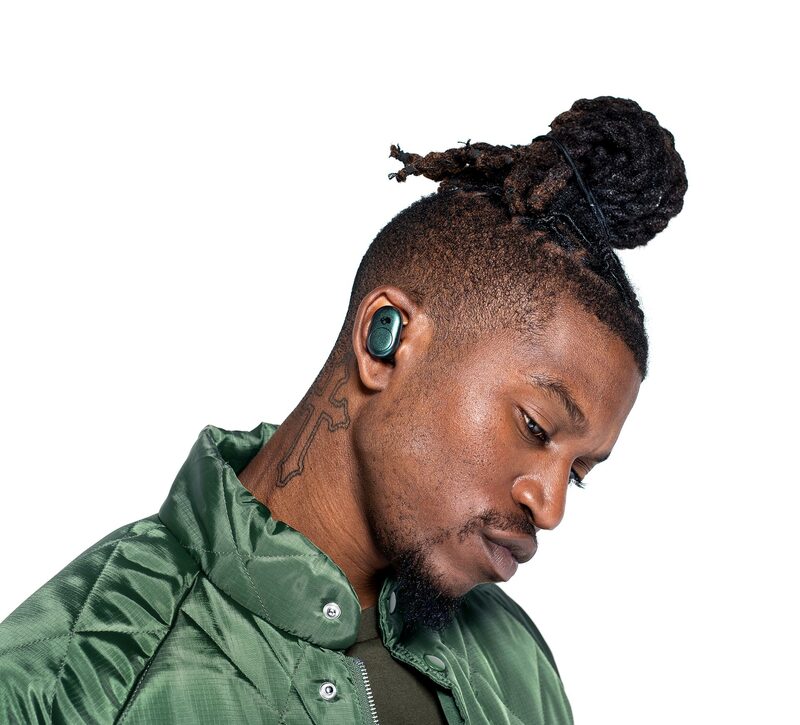 Push™ is changing the game with bold color, a sleek fit, and music you can feel—so you can live your life without limitations. 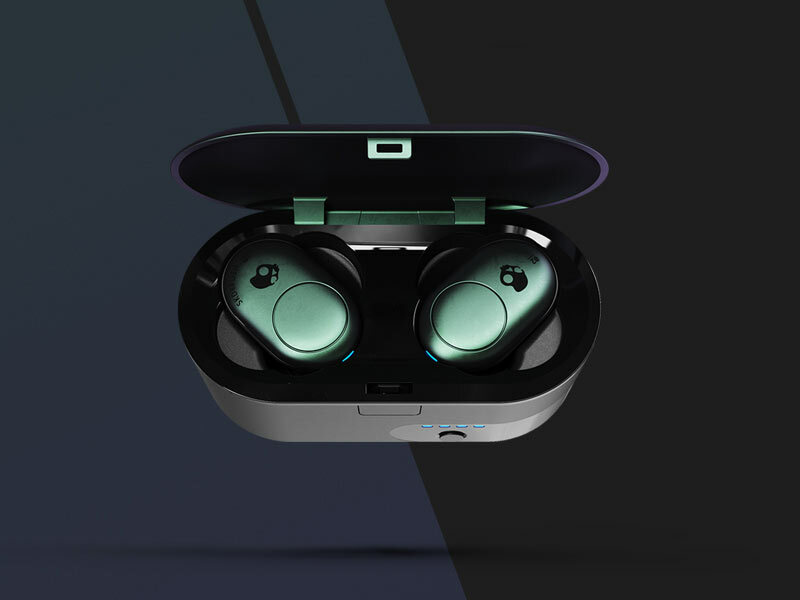 Boasting a total 12 hours of battery life, Push earbuds hold up to six hours of play and the charging case holds an additional six hours. That means when you’re not listening, your earbuds are charging in the case and ready to go the next time you need them. 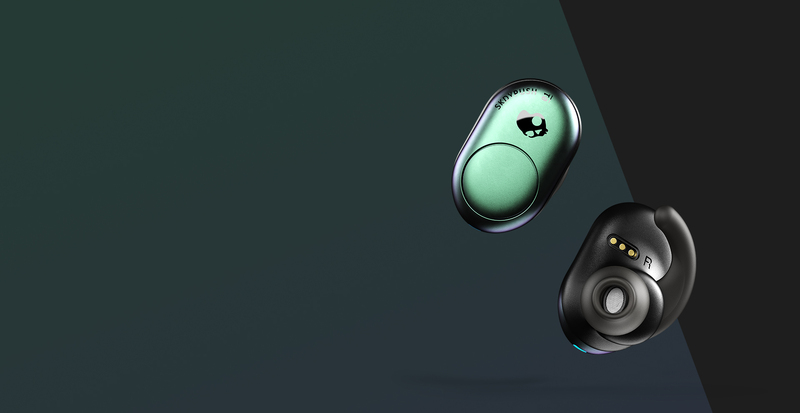 Push introduces an innovative form factor that not only eliminates signal loss, but also lets you easily control each earbud. 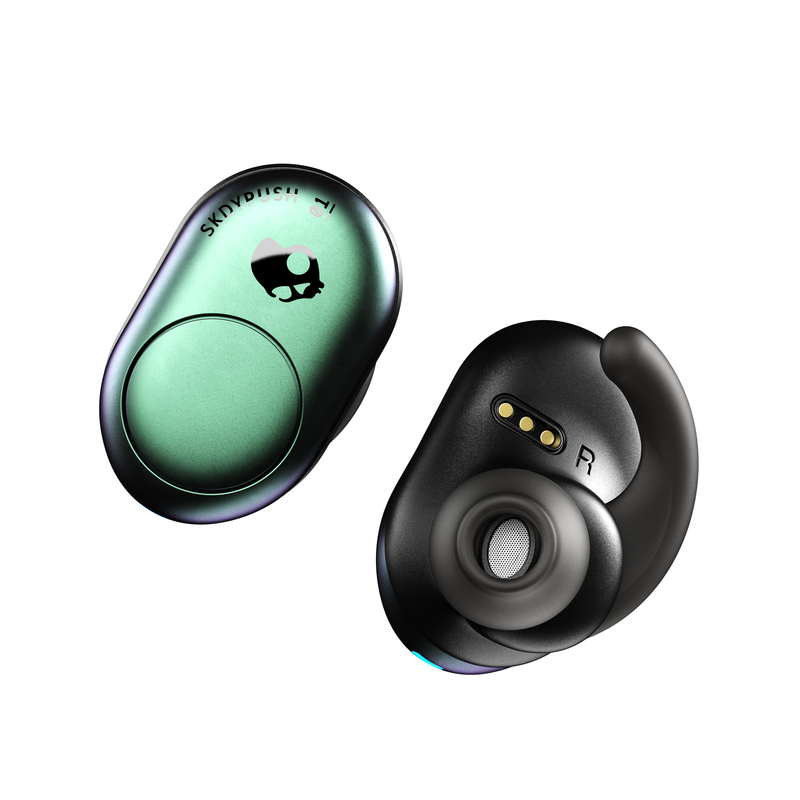 With an easily accessible button on each earbud, Push is packed with features that keep you in control without having to touch your phone. 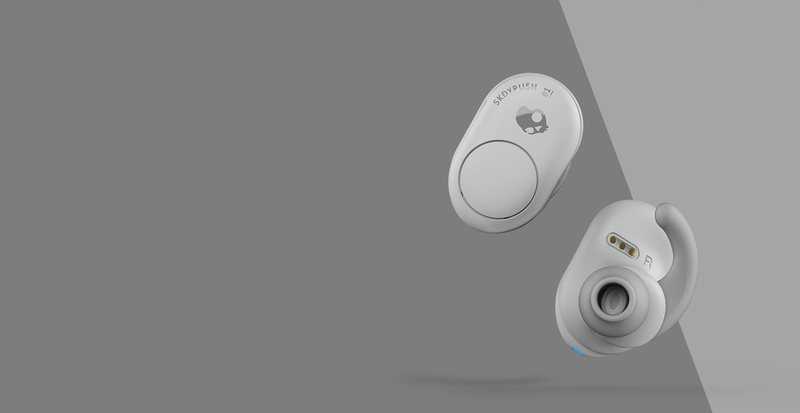 Stay in control of your audio with a double tap. The right button turns up the volume. The left button turns it down. Tap either button to answer and end a call. 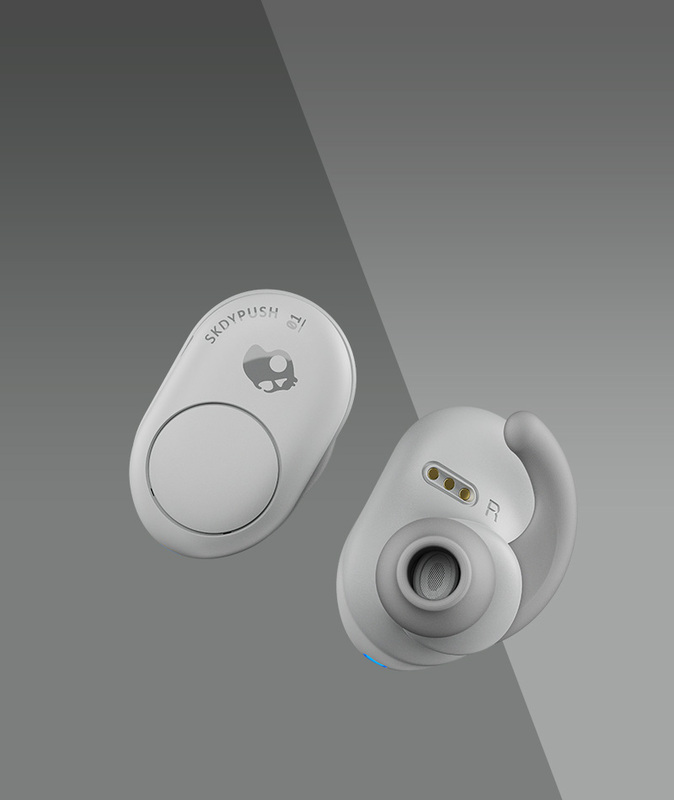 Press the left earbud for two seconds to reject a call or put one on hold. Triple press either button to have your assistant help with sending a message, setting a reminder, and much more. 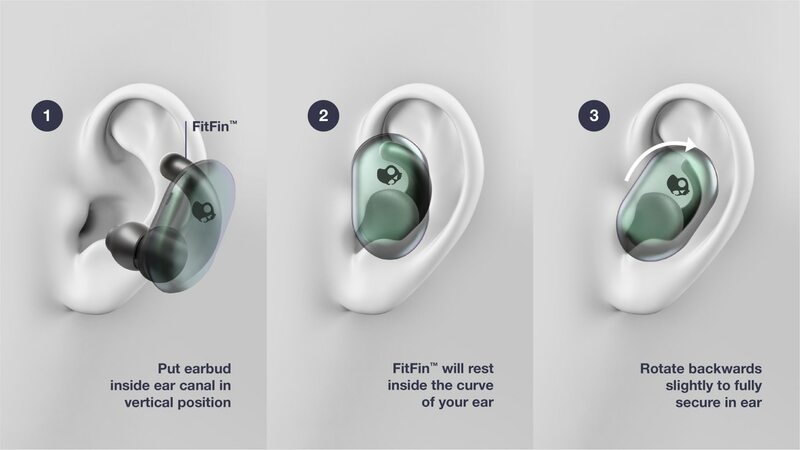 Our original FitFin™ ear gel design comfortably tucks into any ear, giving you a fit that won’t fall out. 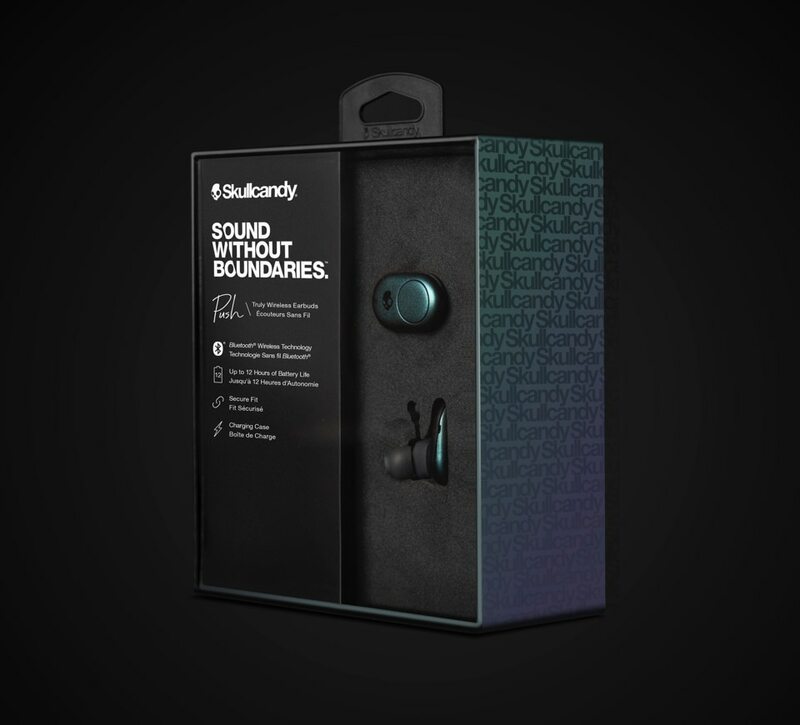 Only Skullcandy headphones are custom-tuned to deliver music you can feel. From the lyrics in your soul to the bass in your bones. 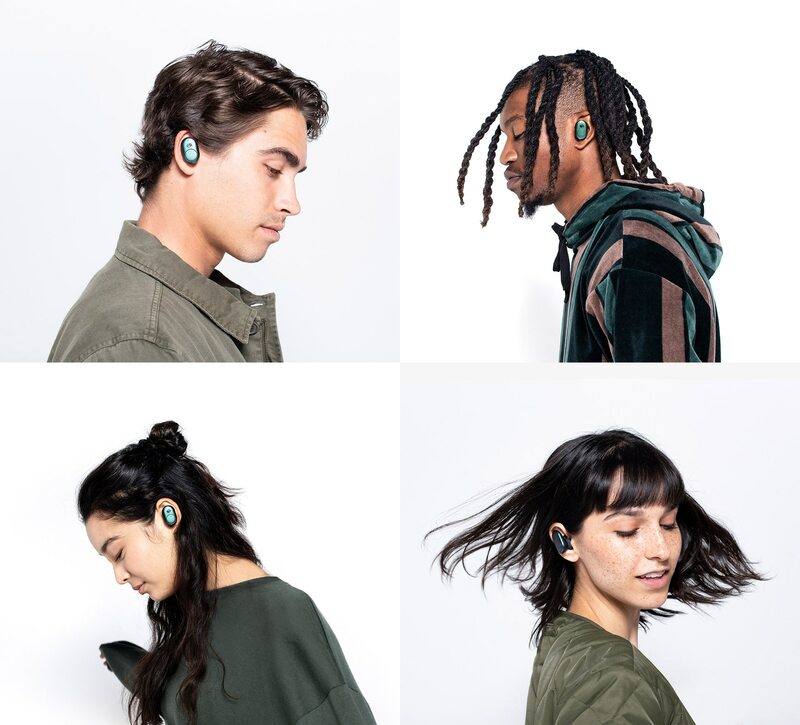 We spend hundreds of hours designing, testing and perfecting every Skullcandy product in our Utah headquarters. But our engineers aren’t your typical corporate lab-coat-wearing technicians. They’re people who love music. They live for adventure. And they know what it’s like to work on the go. Probably a lot like you.